In recent years the full size Pickup truck has become popular. That said buying a vehicle has become difficult because there many options available. 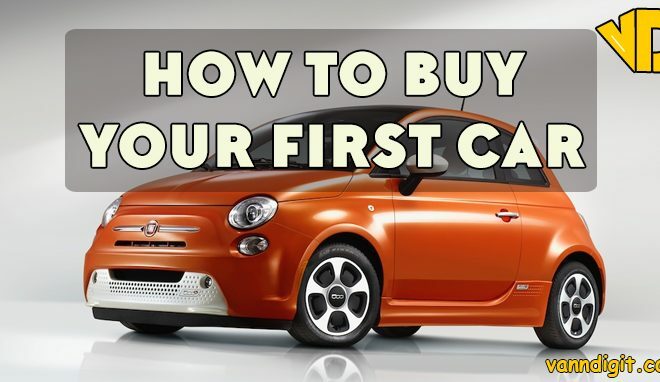 There are SUV’S, CUV’s, coupes, sedans, sub-compact, compact, and pickups. So this makes it difficult for someone to choose a vehicle that best meets ones needs. A Pickup truck is a good option for you if you enjoy off road trips. There also good for you if your work involves regular transportation of heavy items. 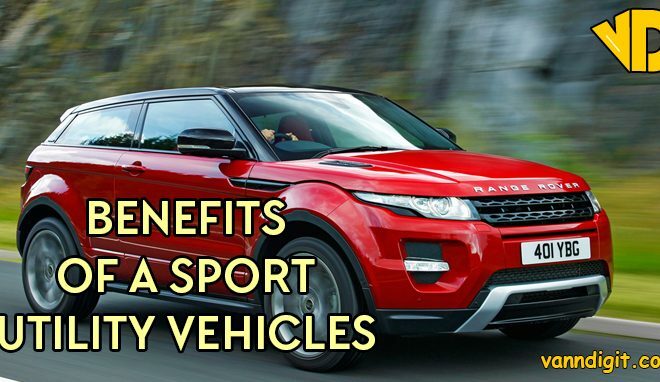 Furthermore, they can do just about anything you would want your vehicle to do. Pickup trucks are versatile. Vehicle safety depends on many factors. These include driver’s skills, size, active and passive safety systems, and much more. Pickup trucks are heavier and designed to crush into mountains. Their sturdy bodies also make them tough. So, in the event of an accident, they are less likely to suffer much damage. Besides, like cars they have smart braking technologies, stability control systems, air bags and other safety features. The extended and cab Pickup trucks are spacious and as comfortable as a car. They have enough room and seats can carry your family. 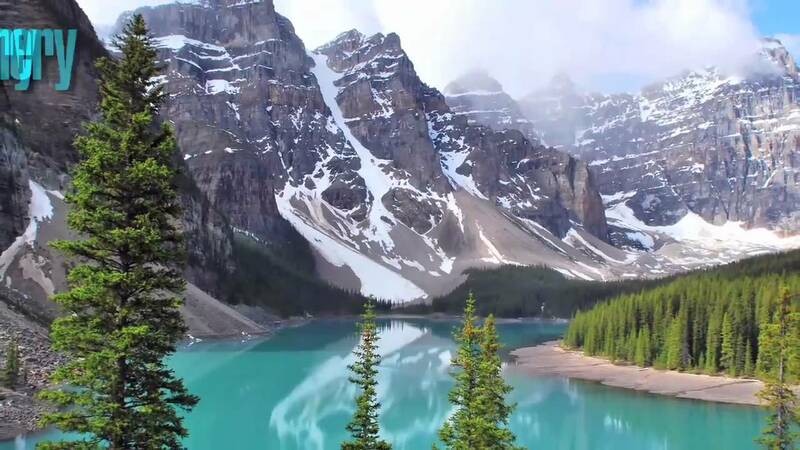 Besides, you can still tow your trailer, home or boat. They also feature the latest equipment and tech gadgets available in the SUV’s. Pickup trucks have powerful engines. The engines are adjusted to carry heavy objects without sacrificing the safety or quality of your ride. 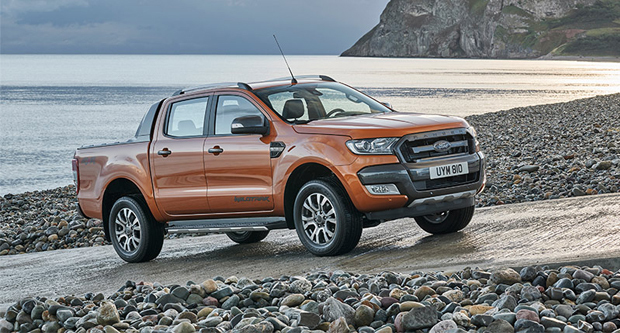 So, the Pickup truck will suit you if you are looking for a vehicle with a high torque and power. Pickup trucks are more durable than any other vehicle. This is because they have stronger bodies. Also, their rear bed is separate from the cab. Moreover, this allows for higher chassis flexibility. So these vehicles can tow, haul and pull with ease. The sturdy bodies also make them tough. 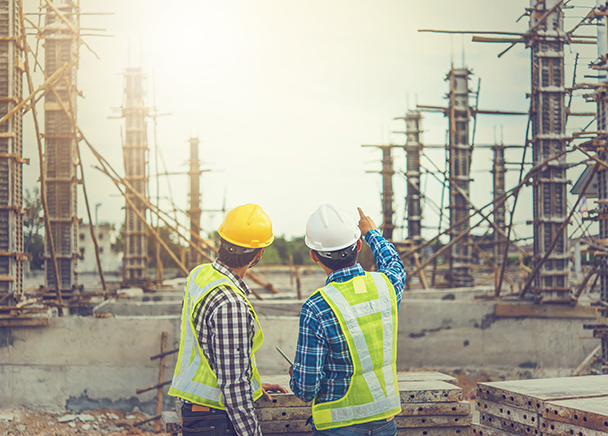 So, in the event of an accident, they are less likely to suffer much damage. These vehicles have a full frame construction and are 4 wheel drive. So they can venture where others fear to tread. Besides, they have a high ground clearance. So Pickup trucks can handle all manner of driving surfaces and all weather conditions. The Pickup truck offers commanding views. In fact, the driver sits high, and has a clear view of the road and the surroundings. The higher stance makes it easy for you to see over the cars. So this gives you a front row seat on the road. This is one of the best features of Pickup trucks. They can pull a trailer, camper, boat and other vehicles. They can also haul large items with ease. In fact, the larger the bed of the truck, the more items you can transport. Pickup trucks have strong, ladder style frames. So the body is separate from the chassis and this makes them tough. It is one of the reasons they can carry heavy loads and handle off roading with ease. Pickup trucks offer you a lot of options to choose from. So you can configure your truck just as you like it. You can select the cab, bed length, transmission, and engine you want. Besides, this makes them versatile. So you can use them for different purposes. These include family, hauling, off roading, towing, and much more. It may surprise you that Pickup trucks are cheaper by the pound. 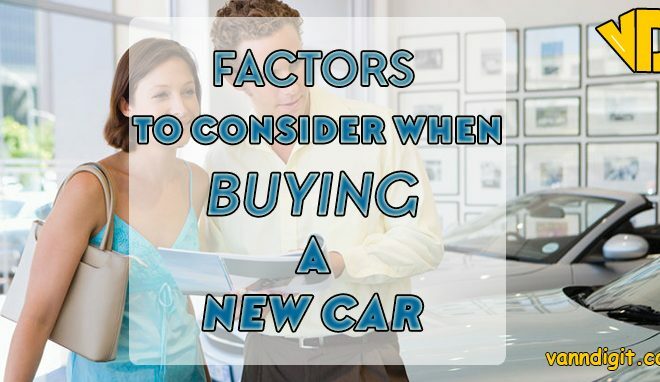 In fact, many times they are the most discounted vehicles at the dealership. You choice of a Pickup truck will depend on your individual needs, wants, and preferences. Here are some popular choices. The Ford 150 is one of the best full size Pickup trucks. In fact, it has powerful engine options and has the highest towing capacity. Besides, it has the highest payload capacity in its class. Moreover, it is quite athletic for a big truck. The cabin is spacious and comfortable. Besides, the higher models have soft touch materials. The standard Cab has 3 seats, while the Super Crew and Super Cab versions have 6 seats. The seats are comfortable. In fact, the Super Cab’s back seat has leg room that is as good as some big sedans. Furthermore, it comes with voice activated SYNC infotainment system with an 8 inch touch screen. It also has Bluetooth and Smartphone app integration, satellite radio, and dual zone climate control. 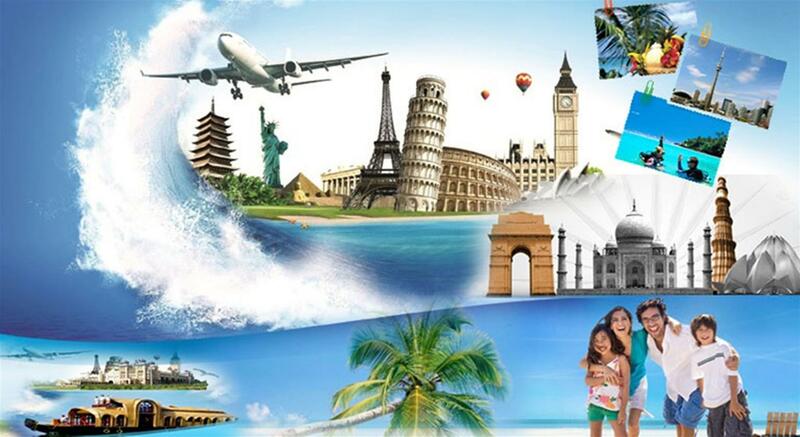 Other features include an entertainment system, and much more. Safety features include ABS, forward collision alert, blind spot monitoring, curve control and cruise control. Other safety features include lane keep assist, and a 360 degree camera system. The cargo space ranges from 5 feet 5 inches in the Super Crew models to 8 feet in the regular Cab. 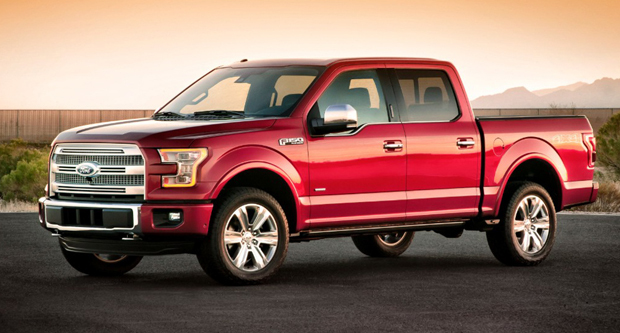 The standard F 150 has a 3.5 liter V6 engine with an output of 282 HP and a torque of 253 pound feet. This engine has a fuel economy of 17 mpg for city driving and 24 mpg for high driving. There are 3 engine options available. The first is a 2.7 liter twin turbocharged V6 engine giving 325 HP and 375 pound feet torque. It returns 19 mpg for high driving and 26 mpg for highway driving. The second is a 5.0 liter V8 engine with an output of 385 HP and a torque of 387 pound feet. The last is a 3.5 liter twin turbocharged V6 engine giving 365 HP and a torque of 420 pound feet. The engine gives the F 150 the highest towing capability. The standard transmission is a 6 speed automatic. This Pickup truck has a high quality cabin, and a user friendly infotainment system. It also has powerful engine options. The cabin of the Silverado is quiet and comfortable. The regular Cab has 3 seats, while the Crew and Double Cab versions have 6 seats. Vinyl is the standard upholstery. Cloth and leather are optional. Besides, the cabin has high quality materials, more so the higher models. Moreover, the Silverado has the Chevrolet MyLink infotainment system. It has an 8 inch touch screen display. It also has a 4 speaker audio system with a 4.2 inch display, Bluetooth, USB ports, and Wi-Fi hot spot and satellite radio. Other features include satellite radio, dual zone automatic climate control, and HD radio. It also has wireless charging, and a back seat entertainment system. 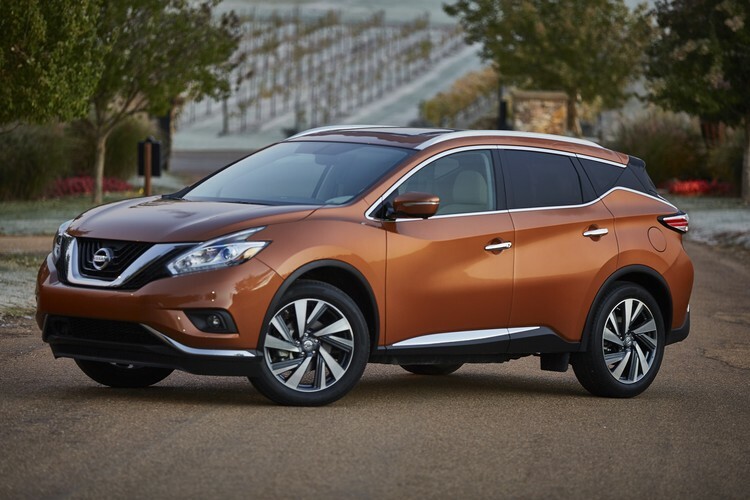 Safety features include ABS, lane keep assist, forward collision alert, and parking sensors. Other features include blind spot monitoring system, rear-view camera and much more. The standard cargo space is 6 feet and 6 inches. The regular Cab has a cargo space of 8 feet, while the Crew Cab has a 5 feet 8 inch bed. 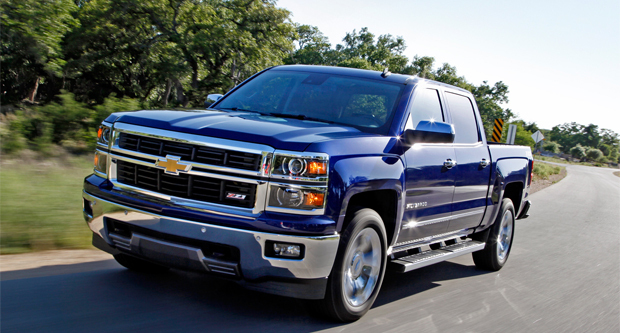 The base engine for the Silverado is a 4.3 liter V6 engine. It has an output of 285 HP and a torque of 305 pound feet. Moreover, this engine has a fuel efficiency of 18 mpg for city driving and 24 mpg for high driving. The base model has a 6 speed transmission. Another engine is a 5.3 liter V8 giving 355 HP and a torque of 383 pound feet. This engine has a fuel economy of 16 mpg for city driving and 23 mpg on the highway. Also, there is a 6.2 liter V8 engine with an output of 420 HP and a torque of 460 pound feet. This engine returns 15 mpg for city driving and 21 mpg for highway driving. The V8 engines are available in the Crew and Double Cab models. Moreover, the V8 engines have an 8 speed transmission and are well suited for towing. This is tough truck, which can tackle rugged off road terrain. 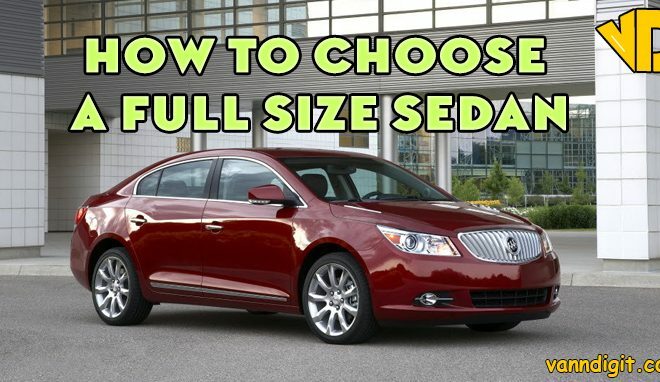 Besides, it has a spacious cabin and the back seat offers plenty of room. Moreover, the Tundra provides a quiet ride which allows you to enjoy the infotainment system. 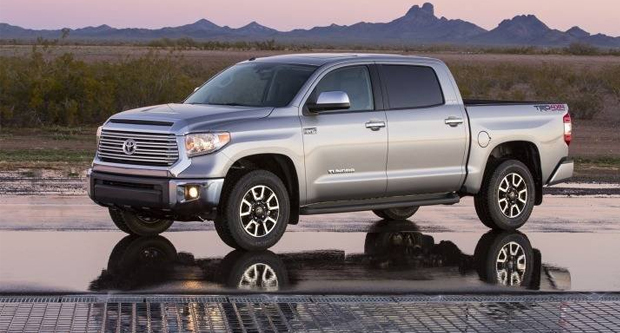 The Tundra models range from the work oriented Pickup to the luxurious family Cab. The 4 door Crew and Double Cabs are spacious with enough leg room for adults. Moreover, it has a fold-able the back seat to allow cargo storage in the cabin. The Tundra has the Toyota Entune infotainment system with a touch screen. Besides, the touch screen ranges from 6.1 inches to 7 inches depending on the model. In fact, this infotainment system is more user friendly than those found in other trucks. Other features include Bluetooth, push button start, and USB ports. Tundra also has Advanced voice recognition, Wi-Fi hot spot and much more. Safety features include ABS, lane departure warning, and blind spot monitoring. It also has rear-view camera, adaptive cruise control, and much more. The Tundra has 2 engine options. The standard is a 5.7 liter V8 engine with an output of 381 HP and a torque of 401 pound feet. This engine returns a fuel economy of 13 mpg for city driving and 18 mpg for highway driving. The other is the 4.6 liter V8 engine giving 310 HP and a 327 pound feet torque. This engine returns 15 mpg in city driving and 19 mpg on the highway. The Tundra is a rear wheel drive. For the 4 wheel drive the fuel economy drops by 1 mpg on the highway. The standard transmission is a 6 speed automatic. This Pickup truck has precise steering, a spacious cabin and a high quality interior. It also has intuitive features. The cabin is quiet, comfortable and has high quality materials. In fact, the higher models feel posh. The front seats are large and comfortable, while the back seats offer enough leg room for adults. The regular Cab has 3 seats, while the Crew and Double Cabs have 6 seats. Moreover, the back seats are flexible and fold-able. This gives you extra cargo storage room in the cabin. Besides, the truck has a user friendly infotainment system. The GMC Sierra has a voice activated Intellink infotainment system with an 8 inch touch screen display. It also has an audio system with a 4.2 inch display screen and satellite radio. Other features include Bluetooth, USB ports, and Wi-Fi hot spot. Further, it has dual one automatic climate control and navigation and much more. Safety features include ABS, forward collision alert, lane keep assist, and parking sensors. It also has blind spot monitoring adaptive cruise control, rear-view camera and much more. The GMC has 3 engine options. The standard is a 4.3 liter V6 engine with an output of 285 HP and a torque of 305 pound feet. There is also a 5.3 liter V8 engine giving 355 HP and 383 pound feet torque. The last option is a 6.2 liter V8 engine that produces 420 HP and has a torque of 460 pound feet. The standard transmission is a 6 speed automatic. Also available is an 8 speed automatic transmission. The standard models are rear wheel drives. 4 Wheel drive is also available. 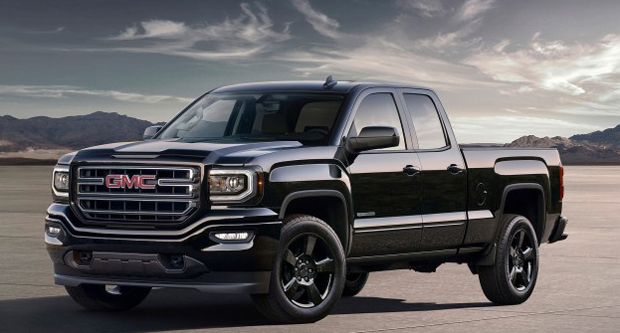 The GMC Sierra has a fuel economy of 18 mpg in city driving and 24 on the highway. 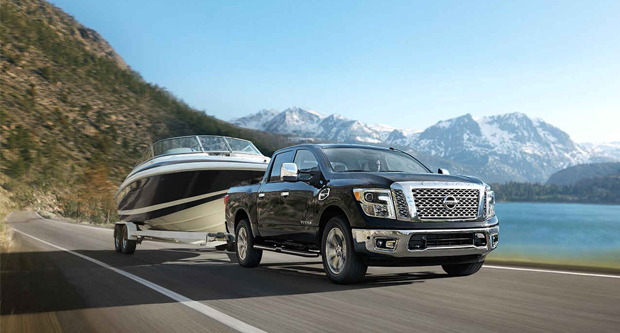 The Nissan Titan has undergone a complete overhaul. It now has a new platform, styling and engines. It also has greater hauling and towing capability. The cabin is now modern, stylish, spacious and comfortable. It features Zero gravity front and back seats. Moreover, these seat fight fatigue so the Titan is well suited for long drives. Besides, the front seats can be heated and cooled. The Nissan Titan has 6 seats and 4 doors. It also features a remote start system with an intelligent climate control. It has a NissanConnect system with navigation. Moreover, this puts everything at your finger tips with connective technology and advanced navigation. Titan also has Bluetooth hand free calling and text messaging. Further, there is a Bluetooth streaming audio and Sirius XM entertainment system. The Travel Link will provide you with on the go traffic alert and weather forecasts. Safety features include ABS, electronic locking differential, hill descent control, and forward collision alert. Further, there is lane departure warning, adaptive cruise control, blind spot monitoring, a 360 camera and much more. 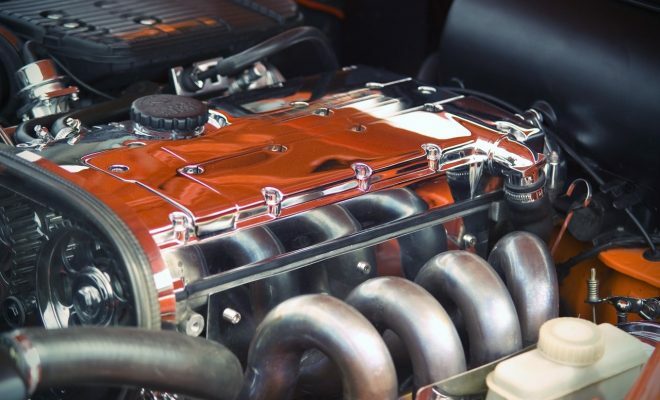 The standard engine is a 5.6 liter V8 that produces 317 HP and a torque of 385 pound feet. This model is a rear wheel drive and has a 5 speed automatic transmission. It has a fuel economy of 13 mpg in city driving and 18 mpg on the highway. There is also a 5.6 liter V8 gasoline engine giving 390 HP and a 401 pound feet torque. Nissan Titan also has a 7 speed automatic transmission. Besides, it is available as a 4 wheel drive.